UTV fuel controllers help maintain a certain level of consistency with UTVs. These controllers are designed to help UTVs perform at their highest levels despite temperature changes as well as changes in altitude. 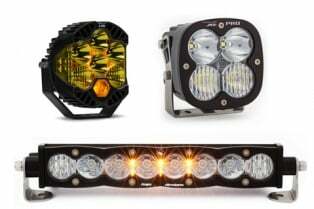 These devices maintain the performance of UTVs despite the various types of changes in conditions such as as climate and altitude, providing the vehicle with the ideal amount of fuel in order to optimize the vehicle's power delivery. 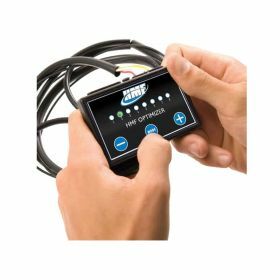 UTV riders need to understand that UTV fuel controllers by Vortex and HMF provide a necessary function. Without these devices in place, UTVs will not perform up to their maximum potential. UTV fuel controllers help to allow UTV riders to keep enjoying UTVs operating at their highest levels. 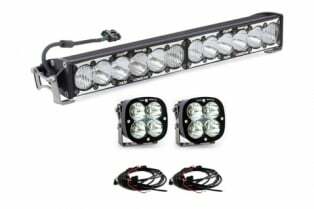 In order to find UTV fuel controllers at reasonable prices, UTV owners and riders will need to know more than just the importance of UTV fuel controllers. Many well recognized name brand UTV fuel controllers are available at RacingPowersports.com. Since the typical fuel injected UTV does not have a mass air flow meter, it is imperative for such UTVs to have a way to manage fuel output whole maximizing the vehicle's power. 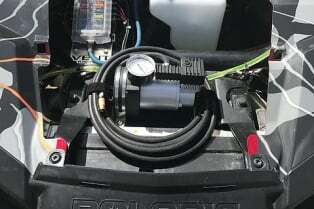 With the addition of an inline fuel controller, UTV riders can see fuel output managed at various RPMs and throughout different conditions while riding outdoors.